The patented Spin Doctor is a versatile spinner bait that is unequalled in triggering fishes predatory instincts. Designed with a unique one piece internal wire system. Uniquely weighted and balanced to produce maximum body wobble with a rotating back blade which gives you unequalled fish catching vibration and rod tip shaking action. This unique vibration, wobble and flash triggers the predatory instincts of all fish. Allowing you to catch a variety of game fish year round through whether in open water or through the ice. Excellent in current and stream applications. 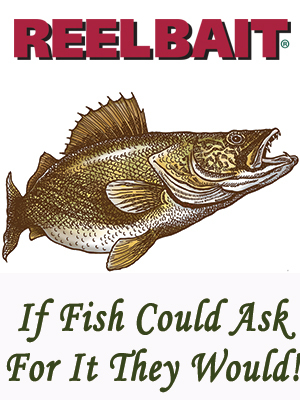 This lure has outptoduced others with extraordinary catches of largemouth and smallmouth bass, whites, stripers and hybrids, pike, walleye, perch and countless other species of trout as well. Including salt water species like Red Fish, Blues, Speckled Trout. ?Made in the U.S.A.